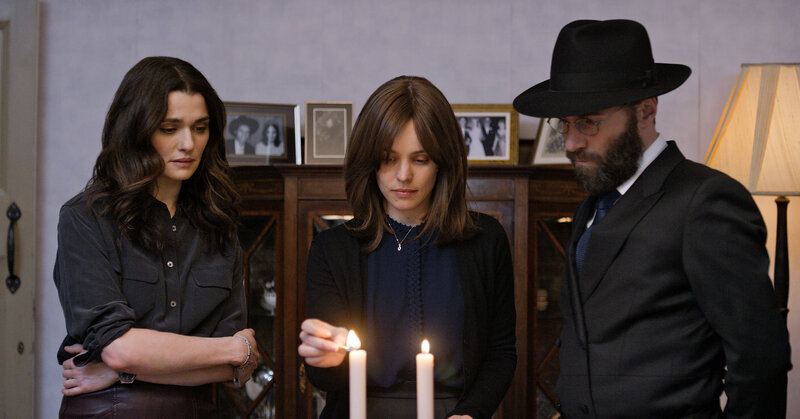 A tale of suppression, connection and liberation, Disobedience exudes respect in times of misunderstandings. Despite boiling with passion, Disobedience carries itself with stoic dignity through its measured scoring, direction and cinematography. The technical aspects of this film quietly maintain a traditional yet tense atmosphere as the cast is given room to express the depths of their skills. Rachel Weisz, Rachel McAdams, and Alessandro Nivola all show off their range and ability to build layers within their characters; filled with moments of true vulnerability, the performances in this cast are nothing short of valiant. Due to the restrained nature of Disobedience, there will be some who find the film lacking. This feeling could extend to the motivations of characters or the film’s muted style. However, it is precisely this reservation which gives Disobedience its real impact. Among other themes, this film’s message is about moving through conflict with honor and Disobedience leads by example. This movie may not fit everyone’s tastes but it holds universal wisdom that all could benefit from. Disobedience is mature film-making done with dignity.